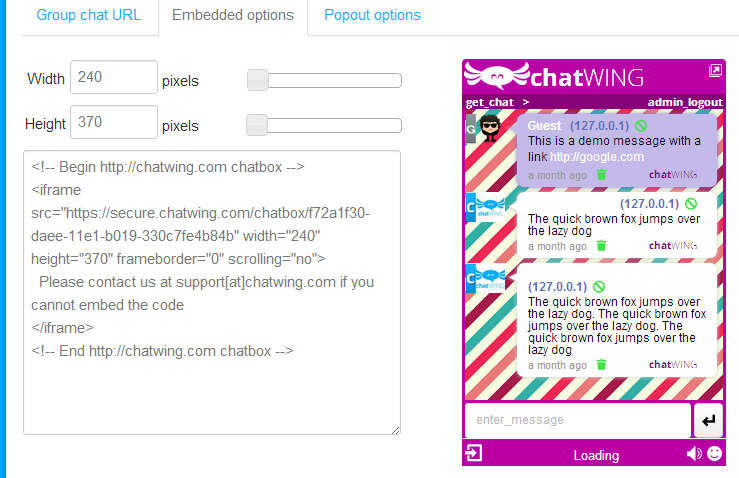 Chatwing chat widget has been changing the flow of web traffic of the site owners using it from good to excellent. That’s because it’s more than just a simple chatting tool – it is a tool that connects you and your visitors while ensuring the credibility of your conversations with each other. 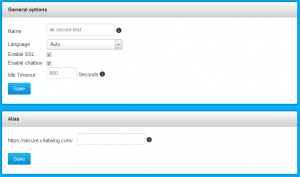 Not only does it provide customer satisfaction to your visitors, it is also very easy to use for the user himself. 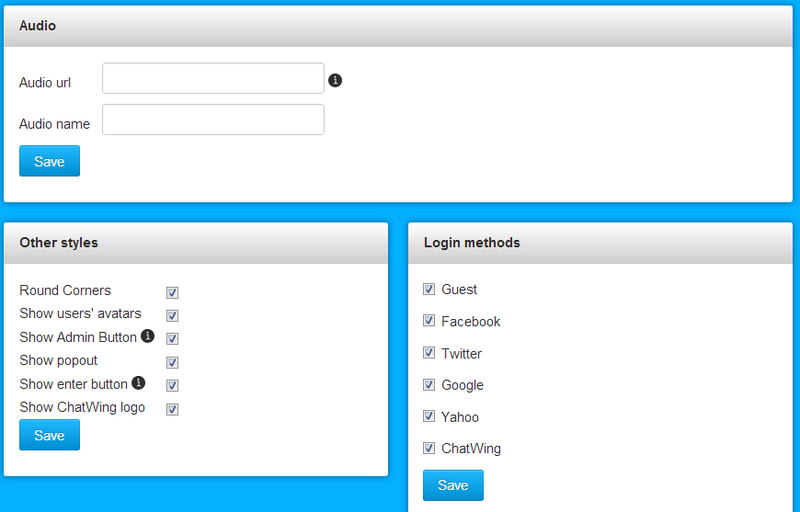 Showing off your new chat box to your visitors can be done in just three steps – Register, Customize and then, Embed. 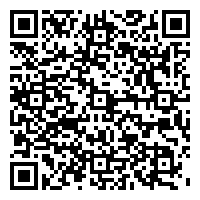 Signing up is very easy as you’ll only need an email address to use their services. After that you can get to modify your very first chat box. Now it’s off to the dashboard. 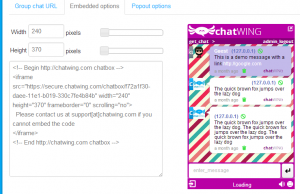 The dashboard is where you’ll find Chatwing chat widget’s nifty features and so much more. 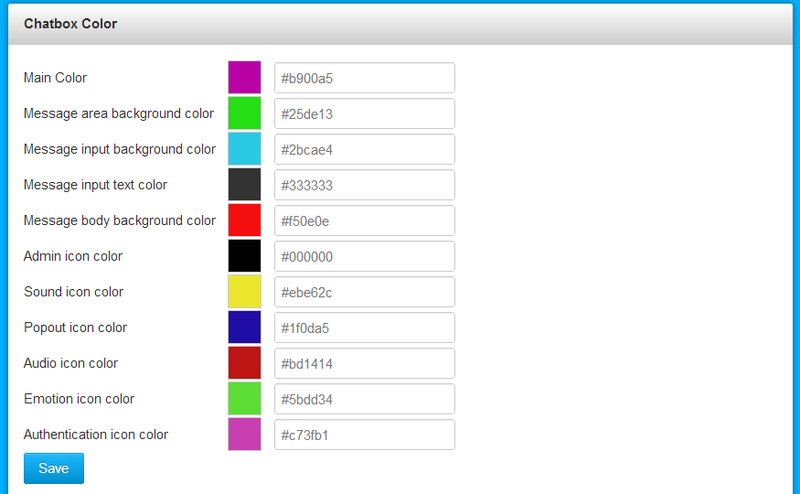 Let’s start putting color to the different parts of your chat box. 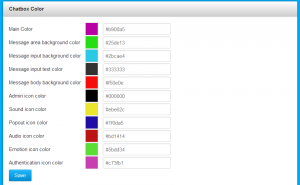 All you need to is to click and drag your mouse over the spectrum box to choose your desired color. And never forget to save your modifications on the “Save” button below the “Authentication Icon Color” – you always need to do this in the next tabs with their corresponding “Save” buttons. 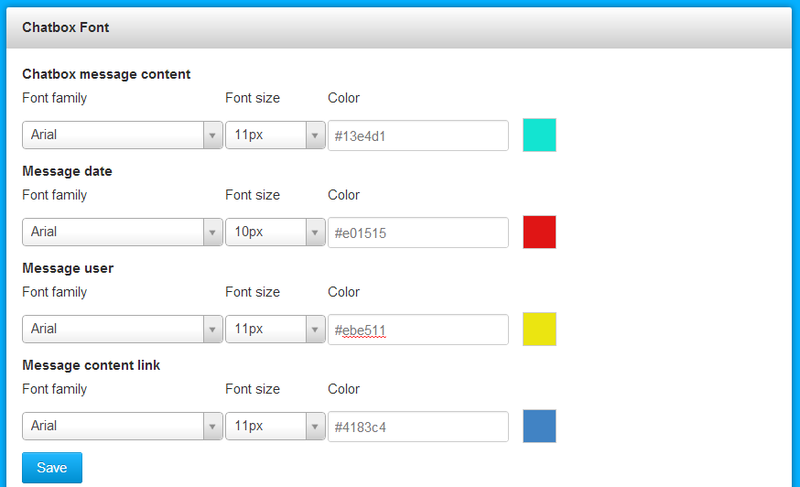 After changing the overall appearance of your chat box, it’s time to customize its content. 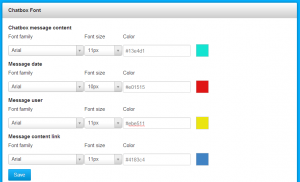 You have a variety of font styles to choose from for your texts, and you can change their sizes and colors too. Having a background theme for your chat box is another way of giving it your own personal touch. There are over a thousand unique images to choose from and if that isn’t enough, you can always choose an external background image for your chat box to make it even better. You can see how your modifications are going by looking at the preview tab. This tab let’s you choose a name for your chat box and change the idle timer. If you want to use other chat boxes in the future, it is important that you name them differently so they can be easily recognized. 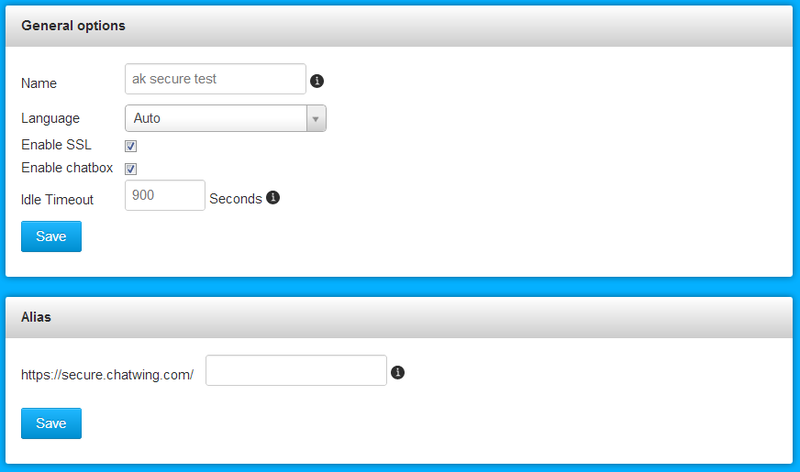 The vanity URL is also a good option if you want your friends and visitors to easily find your chat box on the browser. 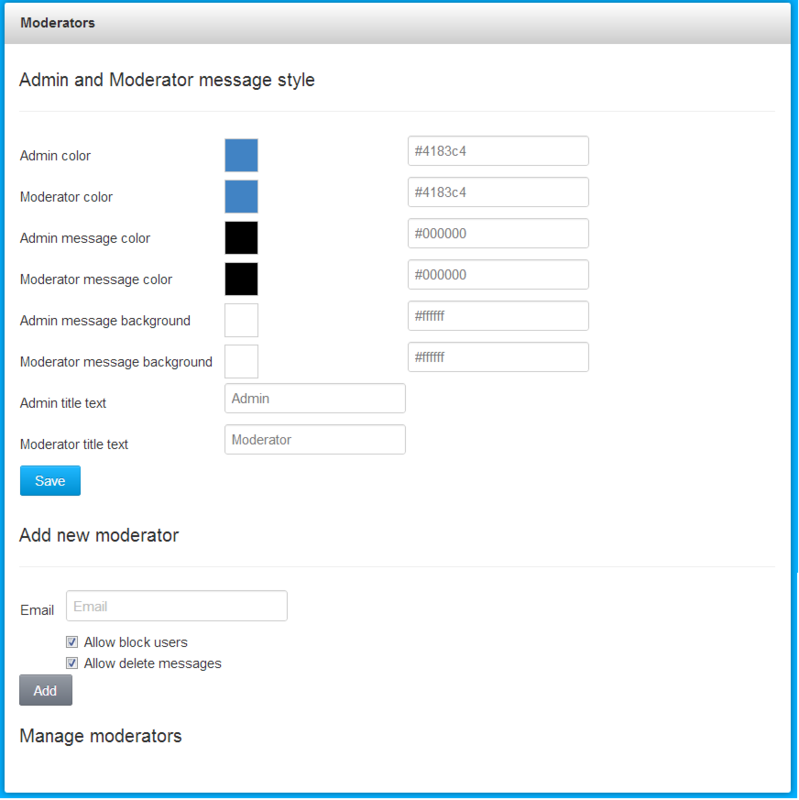 The Moderator tab lets your presence as an administrator more visible to other chatters. You can specifically change your font and message box color to differentiate your chat with the others. This is also goes for your moderators and you can add new ones on this tab too. 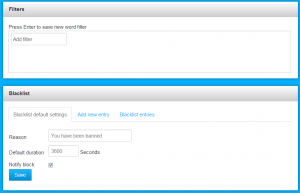 You can also assign them duties like banning people or deleting messages or usually, both. 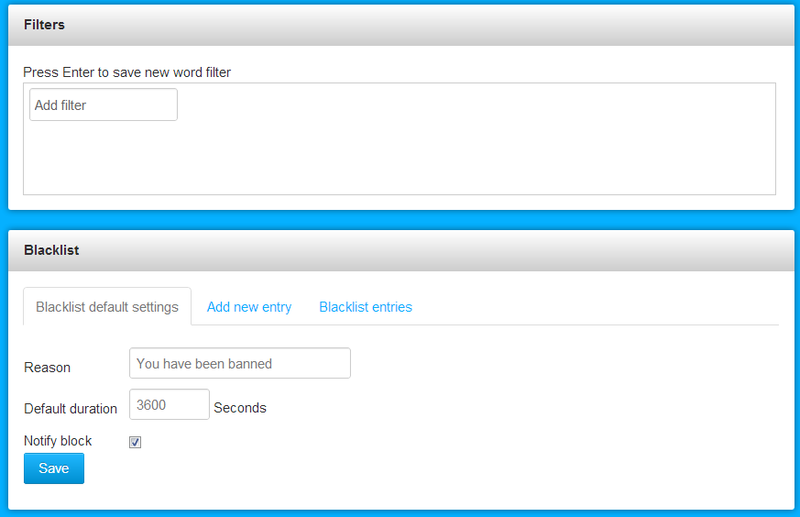 The word filter lets you prohibit any profanity from being used inside the chat room while the blacklist system can ban any chatter you find offending your site’s reputation. This gives your chatters a feeling of security and credibility in the information they’re getting as they chat with you. After saving your customizations you can now use your chat app box. Clicking on the “USE” button will redirect you to the next page wherein you’ll choose the method of execution in starting up your chat box. By choosing embedded options, you’re supplied with a code that you’re going to use to finally embed your chat box into your site. Customizing your chat box may sound like a hassle, but trust me, it isn’t. Not only does it make your chat box stand out, modifying your chat box in the most unique way possible might even come out as fun! So try it now and watch your site become a livelier place with Chatwing chat widget. nice view good plan i like it.